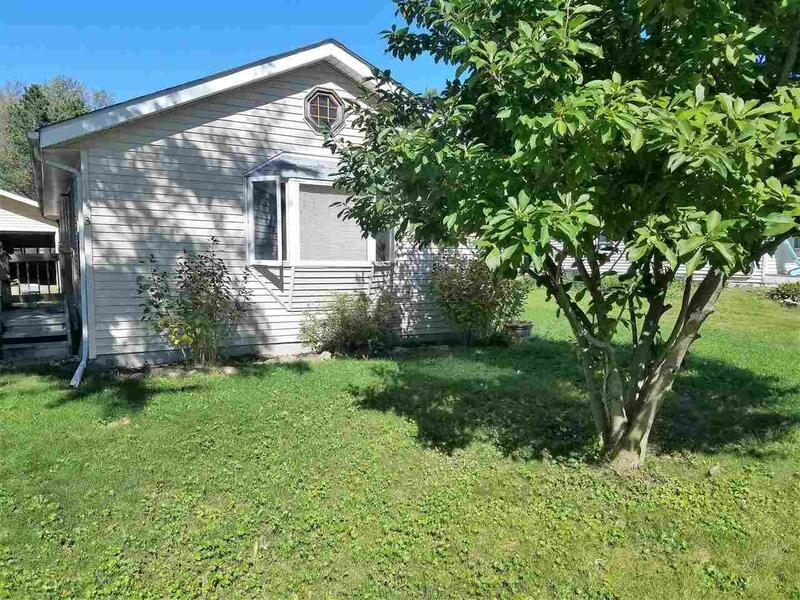 853 E Briar Ln, Beloit, WI 53511 (#1842962) :: Nicole Charles & Associates, Inc.
Amazing starter home or anyone looking to downsize! 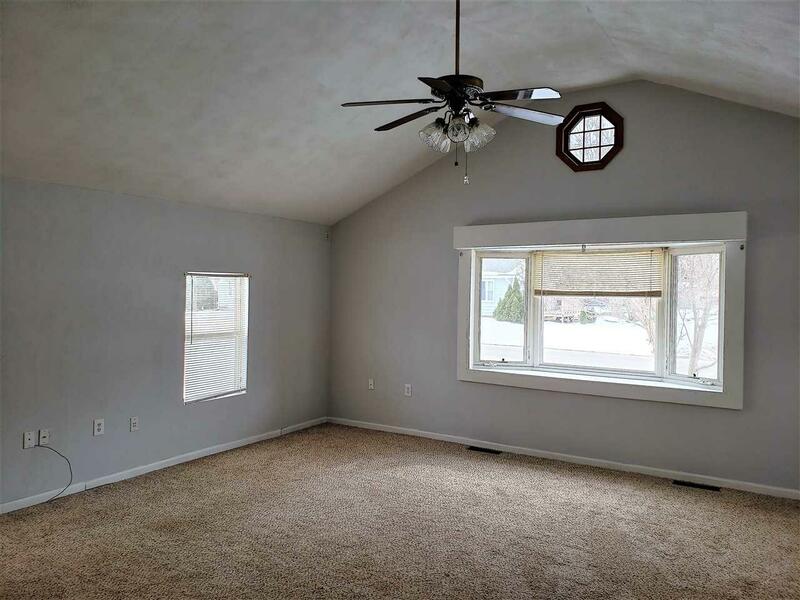 This home has 2 bedrooms, a 4+ car garage with garage doors in the front and back and a large, beautiful fenced-in yard. If you have a lot of "toys" this home is for you. Currently the second bedroom is being used as laundry. There is the option for laundry in the basement as well. 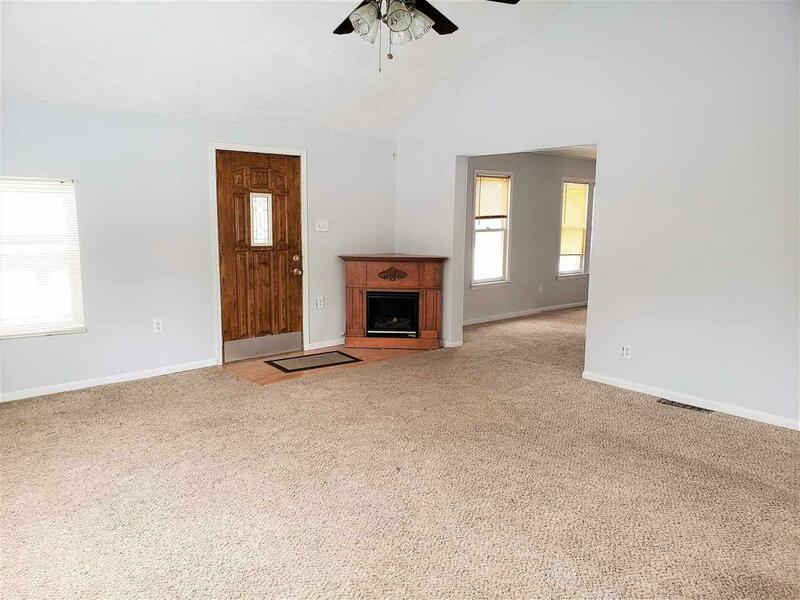 There is a large living room with a gas fireplace that is open to the rest of the home and is wired for surround sound. 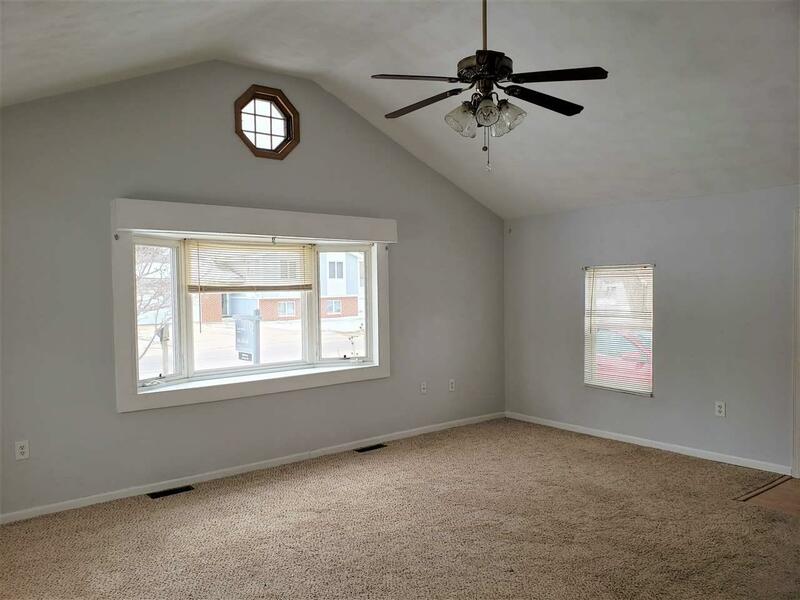 Seller has put in new basement windows and a new entry door on the garage. Being sold as-is. Seller will leave extra building materials for new buyer.